If you are traveling to UK anytime soon, you’d best start planning the specific places that you should visit. For the luxurious traveler, this post identifies five of the best places that can be taken into account. From sumptuous accommodations to world-class restaurants, high-class shopping to top-notch bars these places will surely offer you with the most luxurious holiday. 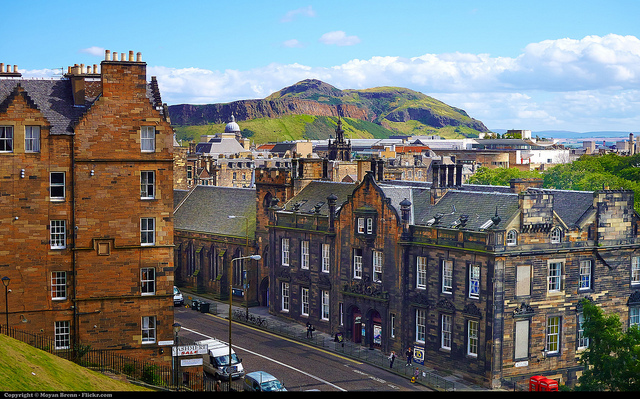 For travelers who are looking for the most opulent accommodations in Edinburgh, some of the choices that can be considered include Rocco Forte Balmoral Hotel, The Scotsman Hotel, The Edinburgh Residence and The Caledonian. You can also opt to book with a luxury travel consultant who can organize your accommodation, itinerary and experience. If you want to try award-winning restaurants, visit The Kitchin or Castle Terrace. Of course you must complete your luxury holiday with a visit to the Edinburgh Castle, which is highly reflective of the lifestyle of the rich. For the shopaholics, Cornwall is not to be missed because of the presence of different specialty shopping and high-end boutique shops. From black truffles to gourmet cheeses, designer bags to jeans from top brands, you can find them at Rock, amongst other high-end shops in Cornwall. When it comes to accommodations, you will be confronted with a wide array of five-star hotels or opt to stay in a self-catering luxurious cottage. If you really want to splurge, stay at The House in the Sea, a house situated on its own island and connected to the mainland with its own bridge. When in Liverpool, there are many activities that can reflect luxury in ways more than one. For instance, you can book a yacht cruise during sunset and sip some champagne, fine wines, or cocktails. If you are going to do a Beatles Tour, take out the hassle of having to plan for everything by booking a luxurious chauffeured private vehicle on your way there. You can also visit open-air shopping malls with some of the most luxurious brands in the world. Do not forget to have dinner at Panoramic 34 or Chaophraya. 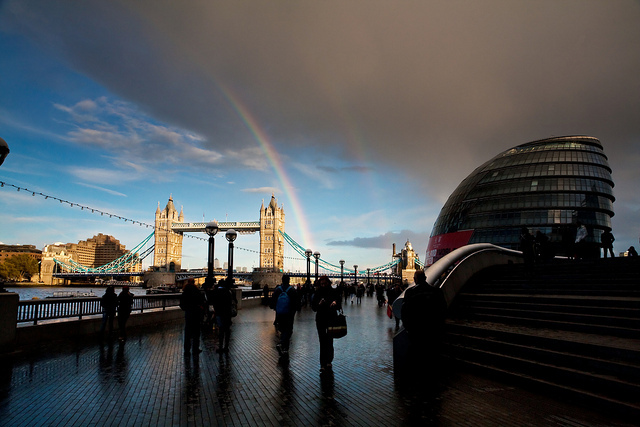 Considered as a cultural epicenter, London has gained reputation as one of the most extravagant destinations in the UK. The city is home to some of the best museums, art galleries and theaters in the world, making it perfect for the sophisticated traveler. To have an experience fit for a king you should hire a chauffer service, book a helicopter tour, stay in one of the many designer hotels, have a treatment in a lavish spa and eat in one of its many celebrity chef restaurants. There is no better way to explore the capital of England than book with a tailor made holiday expert. This cosmopolitan city has a lot to offer for every lavish traveler. Head over to Granite Mile and you will be confronted with more than 800 shops, restaurants, cafes and bars. It also has a sandy beach, which is home to some extravagant accommodations to provide you with a more memorable holiday in the city. It is also a place with an abundance of preserved museums and world class art galleries with fine artwork collections. Whether you would like a chill or active holiday, Aberdeen offers the perfect retreat to travel in extravagance.